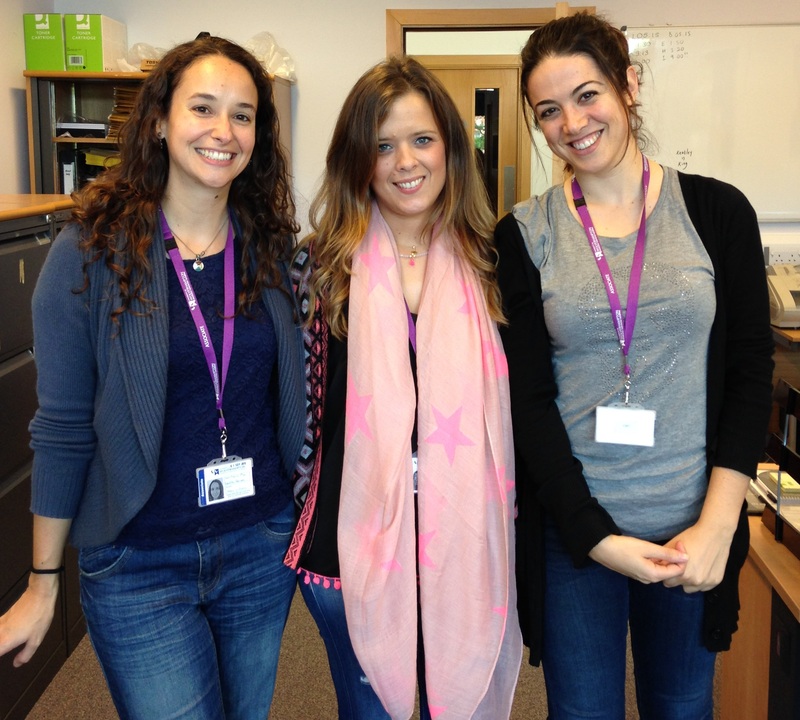 For the past month, RGCL has hosted three Spanish translators who visited to carry out research and collaborate with members of the group. Pilar Castillo, María Luisa Rodríguez and Mar Ogea are all affiliated with the University of Cordoba in Spain, as well as working as freelance translators specialising in various fields. In addition to drawing on the facilities and research materials available here at Wolverhampton University, they shared the details of their own work with the group over the course of three seminars, information about which can be found below. We wish them the very best in their future endeavours. This seminar aims at providing information about the art of subtitling. We will focus on professional aspects such as the audiovisual industry, the phases of the subtitling and translation project, the necessary techniques for its realization, and the specific computer skills that subtitlers need to develop. This seminar focuses on the characteristics of legal and administrative translation in national and EU contexts. It will introduce the most relevant difficulties faced by professional translators specialised in this field and the resources needed to solve them. We will also open the debate about the pros and cons of the use of CAT and MT tools in the legal translation process. This seminar provides an introduction to the different techniques and modalities of interpreting between two different languages from the perspective of the professional interpreter. We will especially focus on how simultaneous interpreting is carried out in the booth, how interpreters work during an assignment and what resources and techniques they use during the preparation phase. Examples will be provided from actual interpreting assignments and material. This entry was posted in Seminars 2015 on August 28, 2015 by riilp.